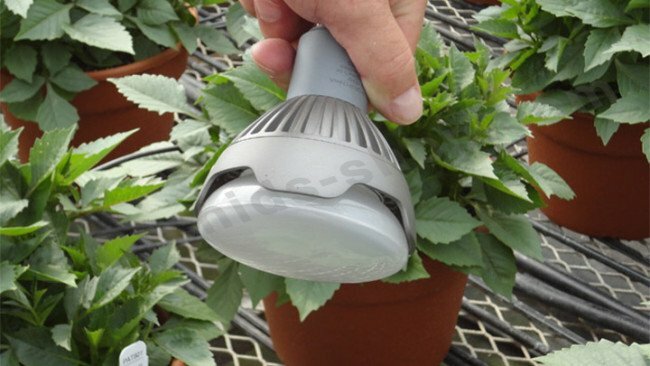 This Philips GreenPower LED flowering lamp is the perfect growing lamp for hobbyist growers! 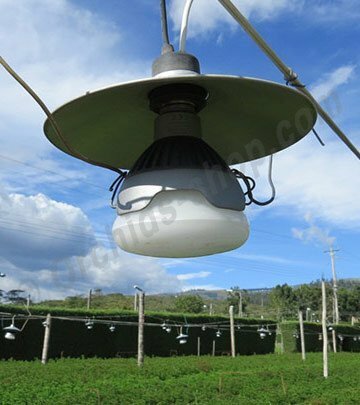 Because of the excellent technology, the energy use is reduced to up to 90% in comparison to other growing lamps. This lamp is extremely suitable for the growing of orchids. Also other living room plants, outside plants or perennials really benefit of this lamp. 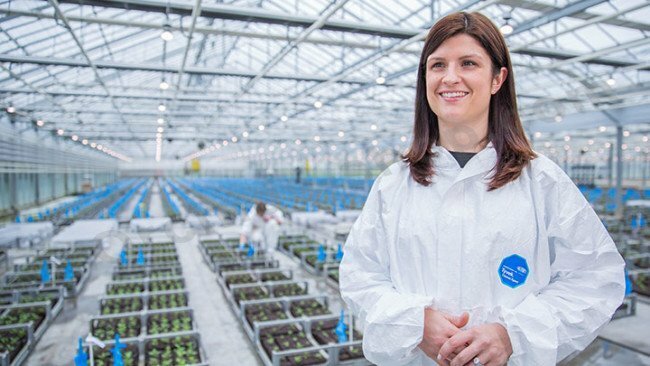 The Philips Greenpower LED flowering lamp spreads red and white light which stimulates the grow as well as the blooming. This lamp can make the day longer. Also it can break the night cycle, by starting with the lighting in the early morning. The lamp doesn't require difficult montage and can be repaired easily because of the E27 fitting. the PAR value of this lamp can be compared to a 150 Watt light bulb. 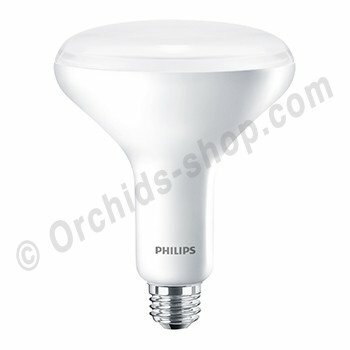 Deze Philips GreenPower LED flowering lamp is dé perfecte groeilamp voor hobbykwekers! Deze lamp heeft een dikke fitting.